Good Evening, Our company is seeking to invest in a turnkey processing facility that is capable of processing a minimum of 1000 pounds of hemp material per day. We are open to partnering with an experienced extractor in this venture and/or funding a buildout for a facility that meets our specs. 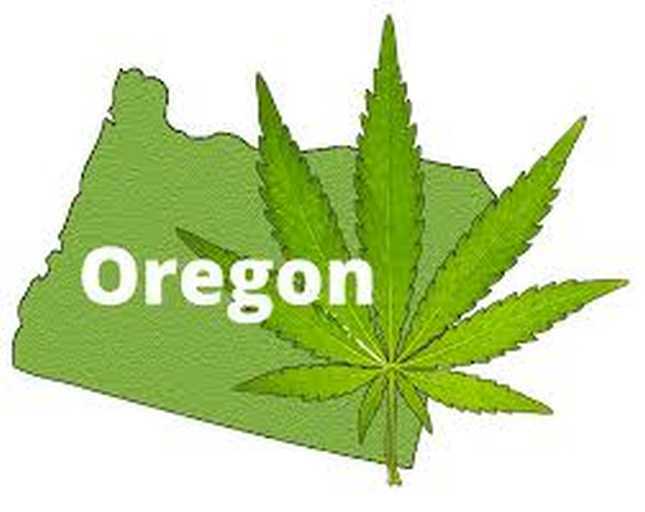 We currently operate an 8.5 acre hemp farm in Southern Oregon, but will be looking to expand to a larger location and enter the genetics/propagation side of the industry. Please contact us with any leads or interests. Past experience in extraction is required.